This Spring and Summer pick a renovation and stick to it. To often we attempt to do more then we can handle with such a short time to complete all that we want to. It is best to simply pick one project, then when that is done move on to another! If your doing it yourself then on average, shingles are going to cost anywhere from $1 to as much as $5 per square foot for a basic asphalt shingle. Plus all the equipment to do it … and maybe drinks and food for the poor souls you con into helping you! 😉 But really it is a necessary thing to do, and it gives your house a new lease on life. 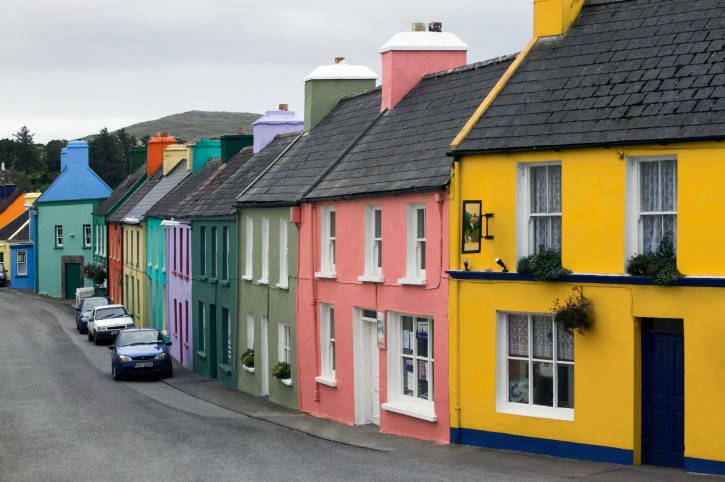 8) Yes, this is a big expense, but boy is it ever going to make a difference in the appearance and curb appeal of your home. Add shutters or gingerbread or a new porch railing or spandrels to give your house more character. Every little touch increases the value of your house and will give you pleasure. Go to your local home improvement store and grab a swatch of exterior paint samples or siding samples. 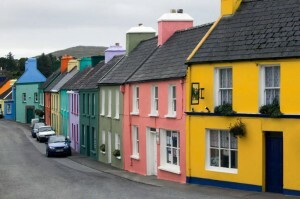 You’ll have a field day trying to select the perfect color for the body of your house and its trim. 6) Kitchen renovations. Now that it is warm outside, it is the perfect time to get going on the kitchen. Take out the windows, get new floors… no.. wait.. that’s opening up a whole other problem. Lets just do the windows, cabinets, and counters!!!! Here at Home Reuseables, we have plenty of options for your kitchen! 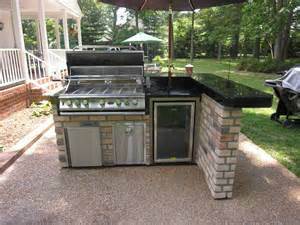 We have lots of counter tops, we even carry whole kitchens. We do NOT carry appliances. So come in get started and by the time cool weather rolls around and you’re ready for some chili and hot chocolate your new and improved kitchen will be ready to roll. 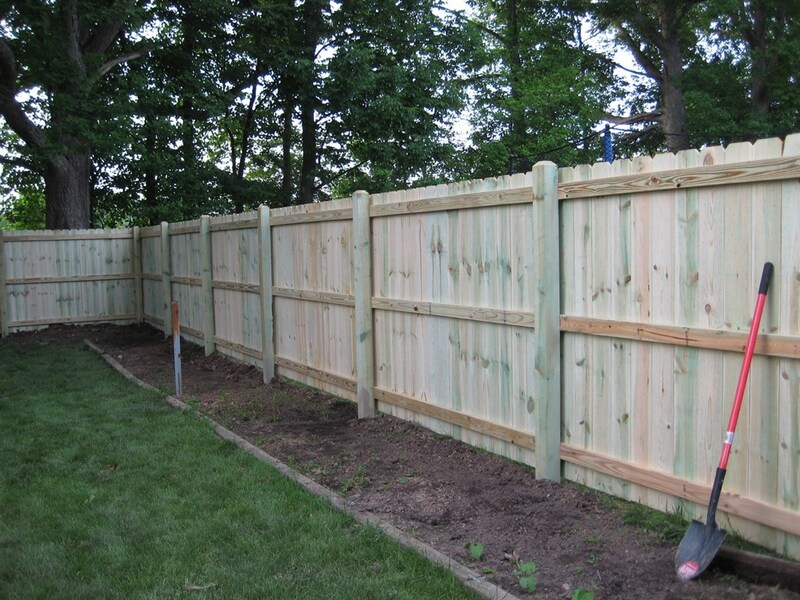 5) Building a new fence. Possibly just as irritating as re-shingling your house, if you have the know-how and the man power to do this job yourself. Go for it, you will save on money and you’ll get a good work out! 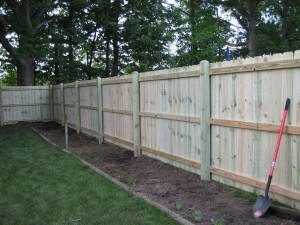 The main goal of a fence is to have privacy. Also great for keeping your kids and pets INSIDE a safe place 🙂 With professional installation it can cost $5-$35 a foot or $600-$4,000 for 100′ of fencing. But with doing it yourself, you pay the cost of materials. Here is a site to help you with some costs. You can also call us, or come in to see what we have in store!! 3) Creating a poolside oasis. Ok so even if you don’t have a pool… like me. I can still create a lovely area for me to sit and relax in. But if you do have a pool, then you should have someplace to sit/lay and soak in the rays of the sun. You know… before it vanishes for 6-8 months!!!! Go to Canadian Tire, or Sears.. really anywhere that sells outdoor furniture. Pick out what you want in your space, do you want to put up small walls to create more privacy? Do you want lots of flowers? You have a lot of choice, and not long to finish it all! 2) Landscaping. Ok this is really a huge undertaking. 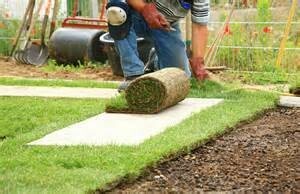 Regardless of if your putting in a pond, a patio, new grass, ect. The list is endless of what you can do in your front and back yard. What if you have allergies? You want a rock/succulent garden. Well dang rocks are heavy!! You want a fish pond, please for the love of everything. Do your research or ask a professional for help. DOING IT ALL. GO BIG, OR GO HOME. 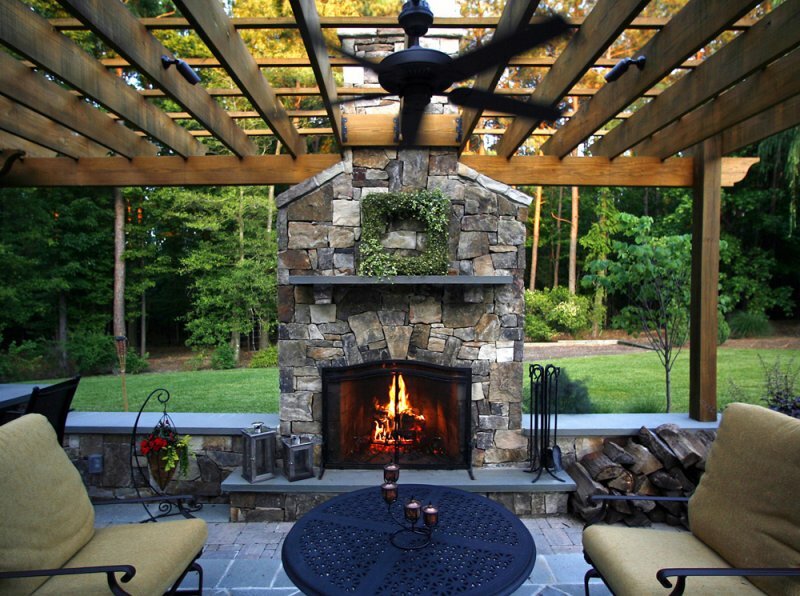 Create an entire outdoor living space. Place your new outdoor living space next to your home, preferably next to a room that has lots of windows or doors so that the new living space is an extension of your home, and you have easy access to it. You might even want to install a wall of sliding glass doors that connect the inside to the outdoor and visually increase the space. Your outdoor room can be a screened in porch, for instance. You can put up a gazebo that is within walking distance of your home and which you can see, and enjoy, from inside your home. Create paths out of rock pebbles or flagstone that lead to the gazebo. Surround your outdoor space, whether it’s a screened in porch or gazebo, with plants and shrubs, placing hostas in the shady areas, and adding trailing vines and climbing roses and big, beautiful hydrangeas. It will truly be a quiet, relaxing haven for you and your family. Add solar lights and lit torches at night. Hang wind chimes in the trees and listen to them tinkle in the wind. Meghan (the one writing the blog) will be more then happy to put your pictures into our blog and on facebook! Have a great sunny weekend everyone. Talk more next week.